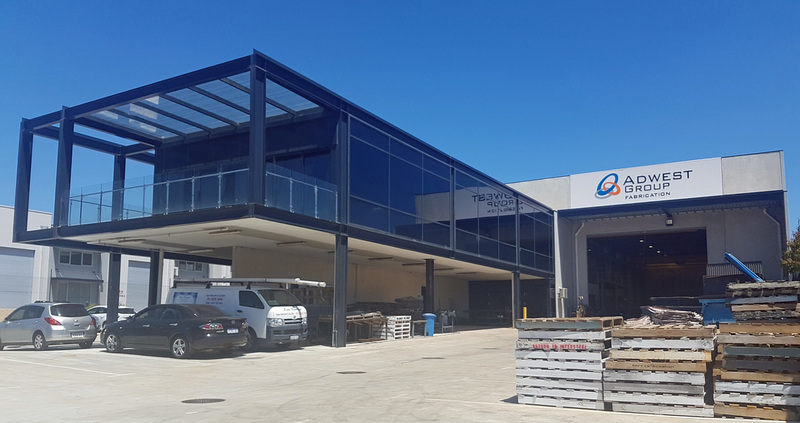 We are located in a purpose built workshop in Landsdale, Western Australia. Please contact us for further information about our products and services. Please upload any drawing files that are related to your enquiry.